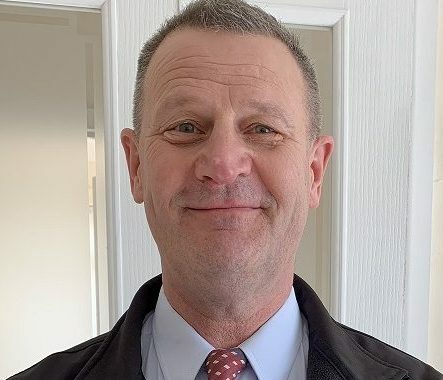 British Cables Company is delighted to announce that Ken Halford is the latest recruit to its sales team. Ken has taken the role of Wholesaler Sales Representative, a position which is dedicated exclusively to supporting the Electrical Wholesale market. He has many years of experience across varied aspects of the cable industry having worked in manufacturing for Draka and also in the Electrical Wholesaler branch network. Ken has excellent technical knowledge but his strengths lie in relationship building. His philosophy is perfectly aligned with that of BCC and so he is an excellent fit for the role. In this section you will find our very latest stock position which is updated every week and details of any special offers or clearance items. We are here to help. Call us now on 0161 741 2345 or click on “Request a quote” and use our online form to ask for further information.